Are you an automotive dealership or repair shop? You need a blog if you want to reach your customers. 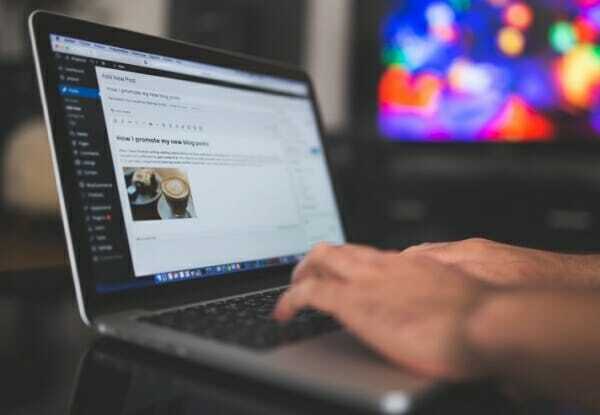 Without a well-written blog, you’re missing out on a vital connection with your potential customers. Sales are technology-driven these days. If you don’t maintain an online presence, you’re missing out on valuable business. Simply writing some words on your blog isn’t going to bring the customers to you. It’s vital that you have SEO-related content so people find you when they’re searching. The more trackable your business is, the easier it is to make sales. By regularly updating your blog, you show Google, and the other search engines, that you are up-to-date with relevant content. Then, the search engines rank you higher and reveal you to more customers. As you create quality content, your blog will begin to go viral. As clients and other readers start linking to your work, your PageRank also increases. The more this raises, the higher you rank in search engines. As your clients and potential customers read your blog, they realize that you’re a trusted educator in the automotive field. As you continue to demonstrate consistent knowledge, they will turn to you for guidance and help. One of the keys to this is to make sure you’re blogging about relevant content. For example, if you own a used car lot, it does you no good to tell your customers why they should go by a new truck. Instead, you’ll want articles about the best pre-owned vehicles, or ways to maintain their older car. The more you update your customers, the more interested they are in your business. This creates loyalty and keeps them from going to your competitors. Another way to build your reputation is to create guest posts on other relevant blog sites. This is something that you want a qualified, SEO-focused company handling. Of all the ways you could market your business, blogging is one of the least expensive, yet highly effective methods. You already have a website; you simply need a section dedicated to your blog. If you don’t have someone familiar with SEO-based writing, you could do more damage than good on your blog. Invest in a team of professionals that understand automotive journalism and the interworking of search engines. Then, you’ll only excel with your online presence and the customers will begin to find you easier. Our goal is to increase your online reputation and popularity. We do this by regularly updating your blog with relevant, industry-related material. If you’re ready to take your business to the next level – reach out to us today.